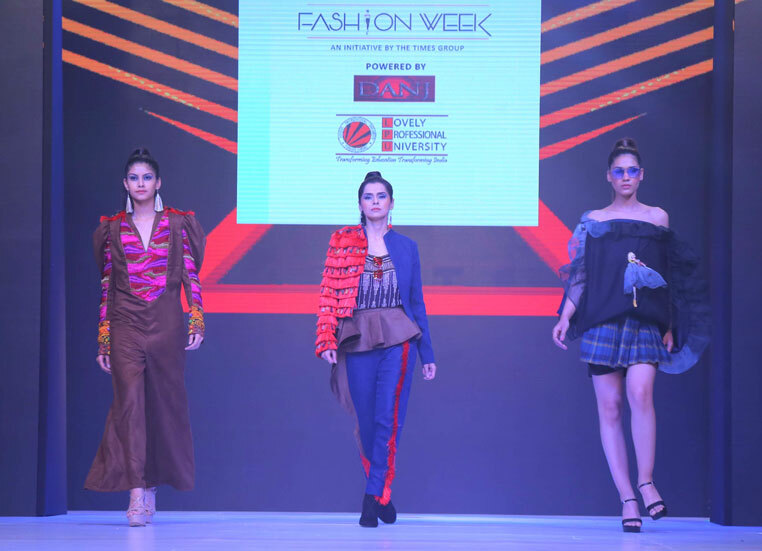 This year, much-awaited ‘Fashion Week-2019’ was organized at Roseate Hotel in New Delhi, where elite fashion event showcased LPU students’ stylish, comfort focussed and youth needed ‘Designer-Clothes’. Students’ unique showcasing amazed all high profile celebrities and a large audience from the fashion industry, which was exclusively present during the show and at expo-stalls. Being among and in parallel with national & international designers Ritu Beri, Mandira Wirk, Charu Prashar, Ashfaque Ahmed, Subarna Ray, Narendra Kumar, Neetu Singh, Ashima Leena, Neeki Mahajan and more, LPU students experimented with a maximum of creative designs, patterns, fabrics and colours as their enthralling presentations. Budding fashion designers at LPU presented their ensembles inspired through themes like “The Reflection of Divinity”, “G Aya Nu”, “Mistaken Identity”, ‘’Best Out of Waste’’, “Na Sarang”, “Reframing Thoughts”, “I Am Not What Happens To Me, I Am What I Choose To Become.” “Yugen”, “Positive Negative”, “Reframing Thoughts”, “Balance In Imbalance”, “Childhood Memories”, “La Boussolu” and “Scarlet Temptations”. Each theme was a true representation of the personality and thought the process of the designer concerned. Mrs Universe Euro-Asia Rashmi Sachdeva, Leading fashion stylist Harsh Khullar, and many other national and international designers reached students’ stall also and appreciated their creativity. 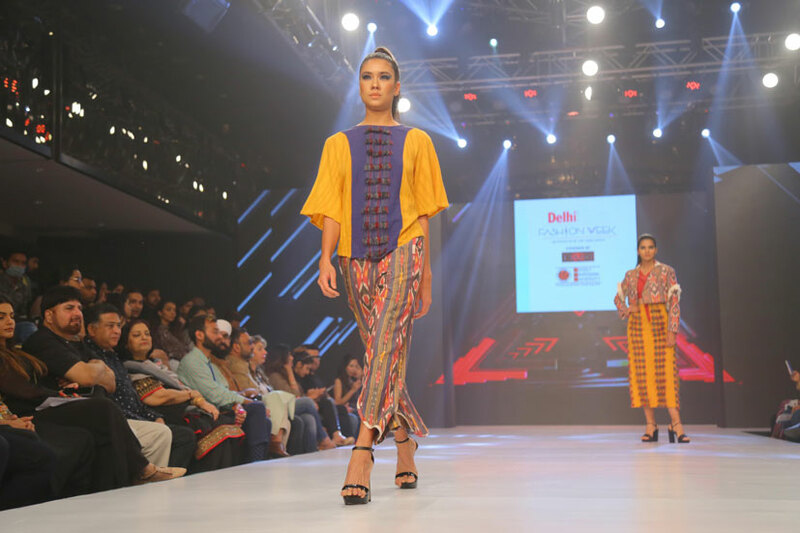 Regarded as one of the best design colleges in India, LPU School of Fashion Design offers its students practical exposure to fashion industry right from designing to merchandising. In fact, innovation and creativity are fostered among LPU fashion students at each and every step. 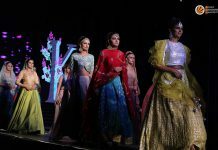 Students live amid fashion events grasp through various visits made by renowned national and international fashion designers.